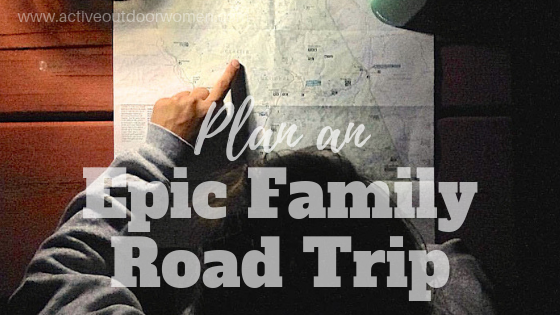 Our family has gone on a few pretty epic road trips in our day, if I do say so myself! 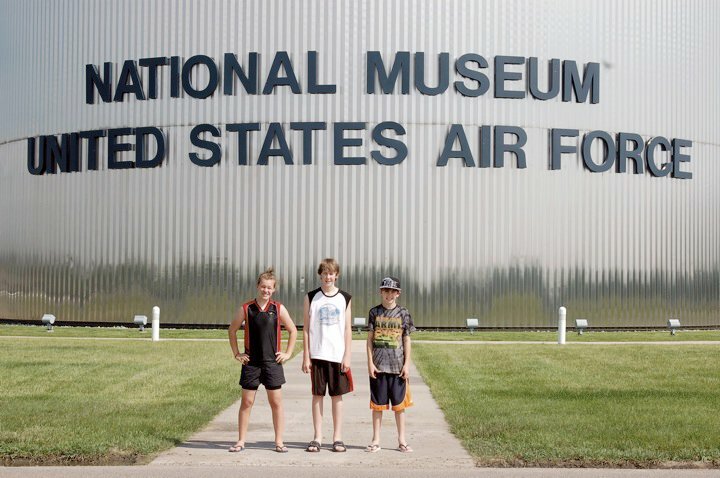 From our home state of Minnesota, we’ve taken our kids to Colorado several times (sometimes via the Black Hills), West Virginia twice, Florida once, Yellowstone and the Tetons twice. I know some folks like to wing it when they travel. They like the adventure of driving as far as they feel like driving, and then finding a place to stay when they get to wherever they’ve gotten to. But we like to have a plan. The reasons for planning have changed over the years, depending on the ages of our kids. When they were little, I mainly wanted to know where we could stop every couple hours to let them out of the car for snacks and energy-release. Later on it was mainly so we wouldn’t miss anything cool—either on the way or at our destination. For 2019, we’re hoping to road-trip-it to Banff, Lake Louise, Jasper and Glacier. My family has entrusted me with the planning of this trip because they know, by now, I can come up with some pretty cool things to see and do. One road trip, we stopped here based on the advice of friends—one of our best decisions ever! Where do we want to go? A repeat of somewhere awesome we’ve already been or somewhere new? So far we haven’t had a problem with consensus. Our 2019 plans were easy because several of us were already talking about wanting to get to the Canadian Rockies. Talk to others who’ve been there—both in-person and through websites like TripAdvisor. Get personal opinions and reviews. Go directly to the official tourism site(s) of your destination. Just do an online search for: (your destination) official tourism. If they offer a tourism packet through the mail, take it! It’ll be free and will probably include some coupons. Look for bloggers who’ve written about your upcoming destination. You’ll find them through online searches. Some destinations have scads of great private blog posts about them, like Banff. Others have pretty much nothing about them, like the Bighorn Mountains in Wyoming. 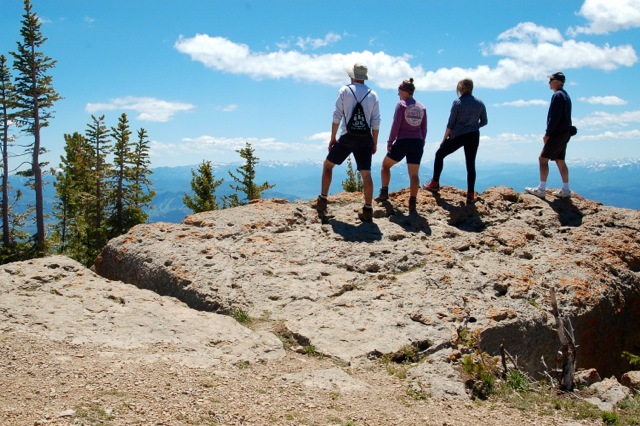 We took a gondola ride to the summit of Rendezvous Mountain in Jackson, WY—something we found out about through the Wyoming Tourism packet we got in the mail. It was one of our favorites from our trip! Ask all your participants what sounds fun to them. If you get differing opinions, which is likely, you can start talking about how to work in at least one activity that means the most to each person. Thanks to iMaps, GoogleMaps and other map apps, it’s easy to figure out mileage and time for travel days. But, here’s a real pet peeve of mine: These map apps insist on using only real time for their distances. I get that in most instances—like driving in rush hour traffic. But if I want to see today how long it’ll take us to get from one side of Glacier to the other next summer, the map app takes me all the way around the Park, because Going-to-the-Sun-Road is closed for the winter! I literally have to wait until the pass is plowed before it’ll tell me how long it’ll take us to drive that road next summer. I guess we’ll have to go back to the old-fashioned way and dig out the road atlas! Which, now that I mention it, is good to have along anyway. If you end up without internet access for your map app, you’ll want a real map. This is a very real possibility in national parks and wilderness area, or very rural areas like most of the state of Wyoming (can you tell we have some experience with this?!). I never—and I mean not ever—want to have to drive around for 30-60 minutes from one hotel or campground to another looking for a place to stay after driving all day long to get there. No. I always have our reservations set ahead of time for any campground, cabin or motel, if possible. Some campgrounds in the National Parks don’t let you reserve a campsite. So you’ll need to think about when you’ll be able to arrive, how busy it will be, and the likelihood of a full campground. Sometimes we’ve opted to spend more at a private campground so we could have a reserved site, rather than risk arriving at less-expensive but already-full public campground. Especially if we know we won’t arrive until later in the day. 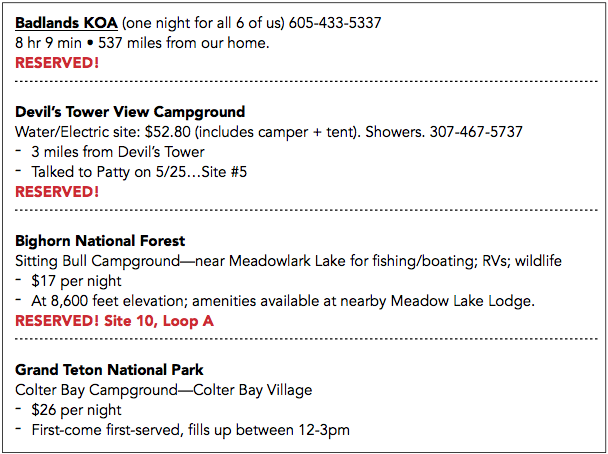 For some super popular destinations, like Yellowstone and Banff, you’ll need to reserve a campsite months in advance. For example, I just looked at campsites for the Canadian Rockies for the dates we want to travel this summer and most of the sites (especially weekends) are already booked—and it’s only the first week of February! Type up a Pages or Word doc with a bunch of possibilities along with links to websites, and email it to everyone going along. Ask them to take some time to look into what you’ve found, and what looks like the most fun. Or if you have younger kids, gather around the computer or tablet and go through the options with them. You won’t have time to do everything you’ll want to do, so make a list of priorities. I do this when we’re going to be taking in a lot of different locations in the same trip, and I start doing it early in my research phase. The underlined phrase is a live link. Notice I have mileage, time frames, activity options, fees—the details we want to know all in the same place. Again, don’t assume you’ll be able to access this information on your phone once you’re on the road. In some areas you might, but others not so much. Bring printed copies, too! If you’re a AAA member, one of your member benefits are TripTiks. Once your route is finalized, go to the member website and get one of these printed out for your trip. I love these because it gives you a “hard copy” of your specific route, in detail, with freeway exit numbers, rest stops, construction info and basic driving laws by state (including Canada). Again, also bring along a road atlas that covers all the areas you’ll be traveling in. This gives you the big picture of your trip, especially if you decide to change your route up once your TripTik is printed. And…have I said this yet?…in case you can’t get cell service when you need it! Some of the most popular activities and destinations will have long lines, heavy traffic and limited parking…or may even be closed for some reason. Be sure to plan ahead so you know what you’re in for! Example #1: As I’m researching Glacier for this summer’s trip, I’m finding out the parking lot at the Visitor Center at Logan Pass fills up early in the day. So we want to be up and on the road early if we want a parking spot. Example #2: On our 2017 Tetons trip, we found out one of our preferred hiking trails was closed due to extensive trail re-construction. We were glad we knew that ahead of time so we had a chance to come up with an alternative. Example #3: I just found out the campground at Johnston Canyon (Banff) will be closed until the 2020 season because of construction. That’s one campground I can now cross off my list for this summer. 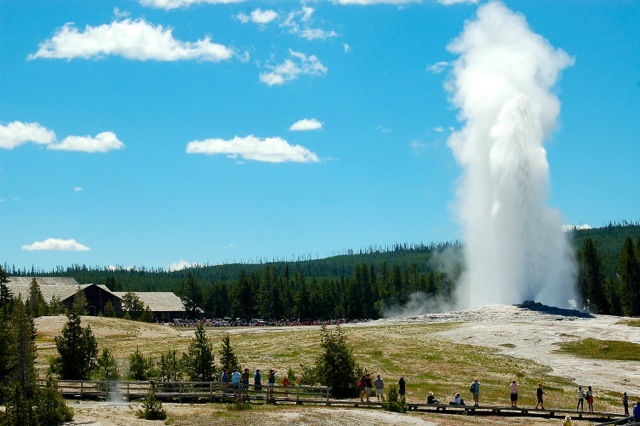 Old Faithful is one of Yellowstone’s top attractions, so we got to the parking lot early in the day!! Plan for down time and be flexible! Maybe you and your family love to go, go, go non-stop. Awesome. Do that! Our family needs downtime scheduled into our trips. So if you’re like that, too, you’ll have to pick and choose your activities so you’re not so busy that you wear yourselves out. If we have a couple real busy days in a row, we plan a more relaxing day next. 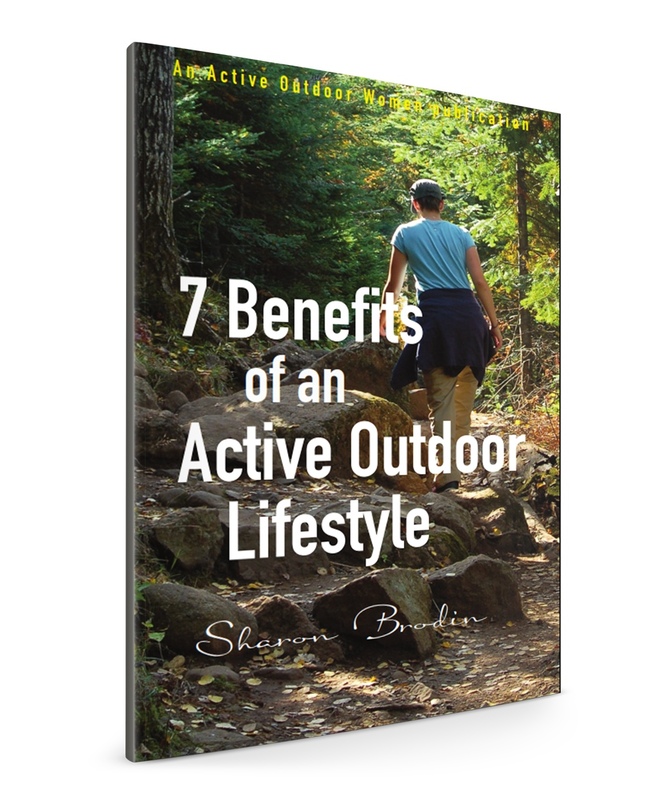 Or maybe plan a half-day activity, then use the other half-day to relax at the campsite, or a beach. Or spend a couple hours at a picnic lunch instead of just 30 minutes. We’ve found it’s not worth trying to pack so much in that we end up exhausted and grouchy with each other—even though it’s hard not to see and do everything we possibly can. It’s also not worth fighting to keep something on the itinerary when it’s becoming clear it’s just not going to work well. Be flexible—especially to keep family unity and sanity! Sometimes you’ll find amazing places and activities that only the locals know about. Or if you can’t decide between this activity and that one (even two of the same, like two whitewater raft trips or two horseback trail rides), ask the locals or summer staff what they recommend. We’ve gotten some awesome advice over the years by doing this! On our 2017 family road trip to Wyoming, we were spending several days in the Tetons and Yellowstone. These national parks are wildly popular—and for good reason. 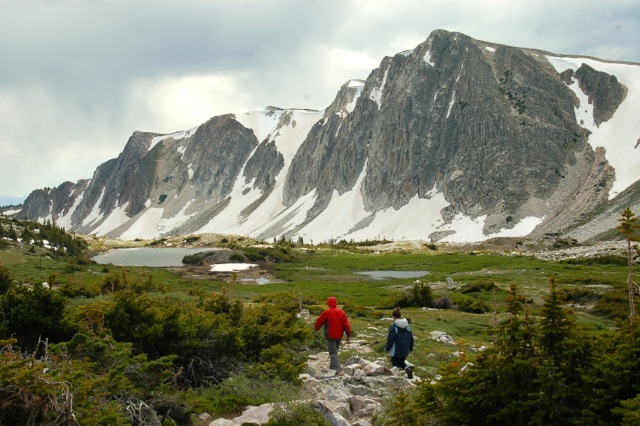 But we also had wonderful experiences in the Bighorn Mountains and the Snowy Range Mountains of Wyoming. Only a fraction of the people, but more of the same beauty and wilderness. In fact, our favorite hike ended up being in the Snowies because the beauty factor was right up there with the big national parks, but very little traffic and very few people comparatively. And my husband’s favorite campsite of our trip was our site in the Bighorns. We found out about these less-visited mountain ranges through friends, rather than online. Another idea is to do an online search for least visited national parks and you’ll be rewarded with loads of ideas for off-the-radar destinations. 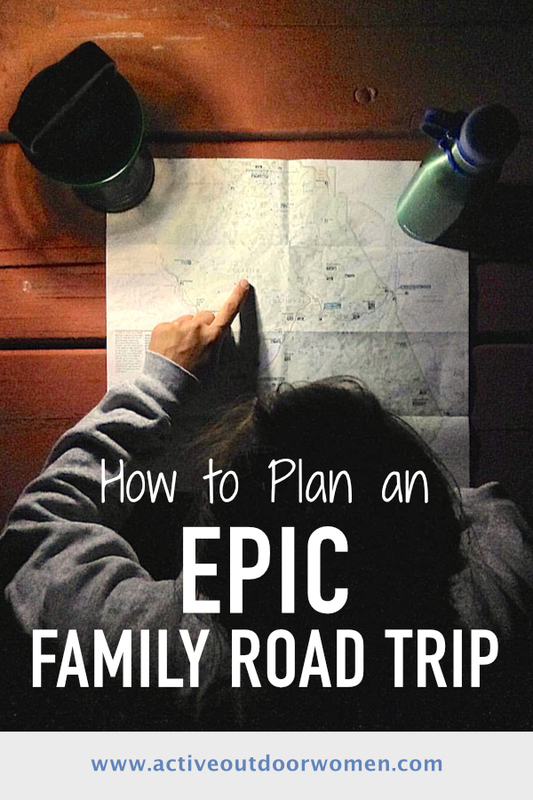 Now Go Plan Your Own Epic Family Road Trip! 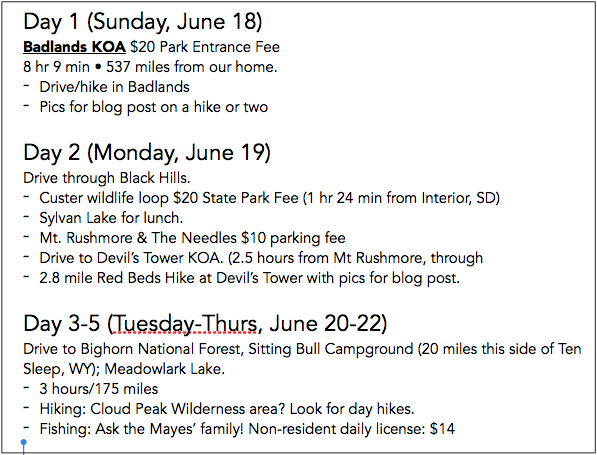 I hope I’ve given you some new ideas for researching and planning your next road trip. These have become some of our family’s most-treasured memories. I hope they’ll be yours, too! 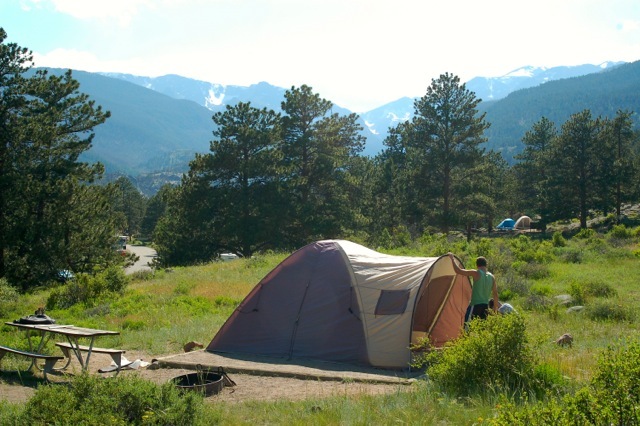 Fall Camping: What Do You Need to Know? Life is Short: Enjoy God’s Magnificent Creation Often!